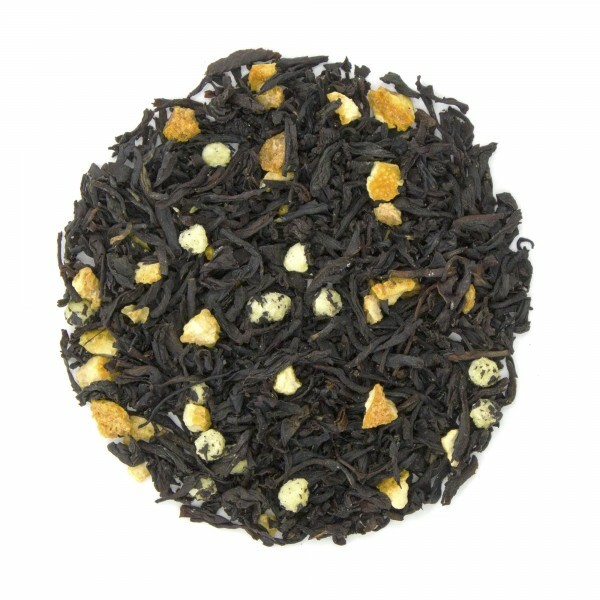 This luscious creamy orange black tea has a silky mouth feel and a sweet, scrumptious taste. Orange slices, sweet citrus and creamy vanilla makes this a perfect substitute for dessert. This is my absolute favorite tea! The orange gives it a bright clean taste,, the chocolate gives it a richness and the vanilla smooths it out. I drink this tea every morning. The flavors are so well balanced... nothing is overpowering. It's sweet, vibrant, smooth and flavorful. Everything just works. A must try! 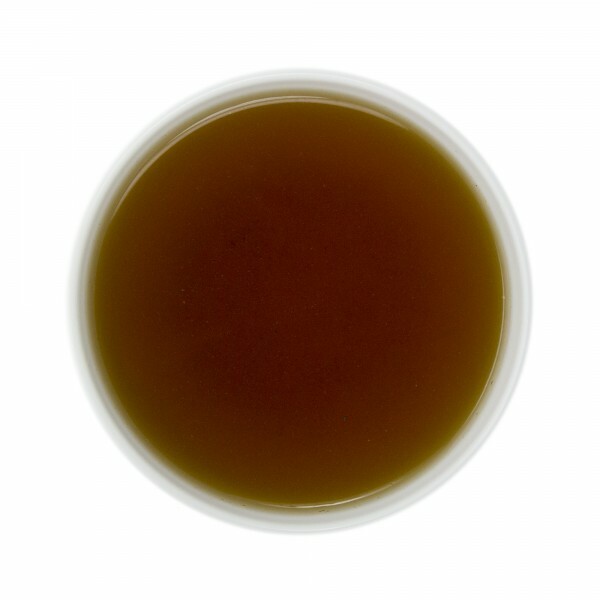 This orange flavor in this black tea makes it smooth. A great way to start the morning. It also tastes delicious with milk! Drinking it as I write this review...received it as a sample and may very well become one of my favorites. perfect blend of all flavors and smooth tasting. This is a new favorite of mine. Very orange-y flavor, very bright but also has a little bit of cream. It's a great morning tea when you want orange juice but want your caffeine too! 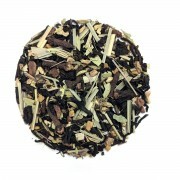 This tea looks great, the slices of orange were a great surprise. The taste is outstanding and is now one of my favorite morning teas. Just like getting your OJ and tea at the same time. It has a very delicate creamsicle-like taste at the same time. Will definately keep this one stocked in my pantry! It's only slightly sweet, as the sugar just comes from the white chocolate curls (maybe a bit from the milk powder too). I prefer this actually, as opposed to a sugary sweet drink. The ingredients look great too, there's little slices of dried orange, curls of chocolate, and black tea leaves. The milk powder probably helps to smooth it out too. I put it in a little mesh tea ball and it came out great. What a great way to get your black tea!